This is my entry for the MoJo Monday #126. 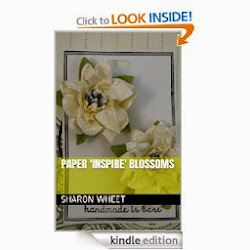 The solid cardstock is Aqua Mist & Sweet Blush (PTI). The pattern paper I have no idea. I just have scraps left. I believe it came out 2-3yrs ago. But, I just love the colors. The brown card stock is actually textured Bazzil paper. 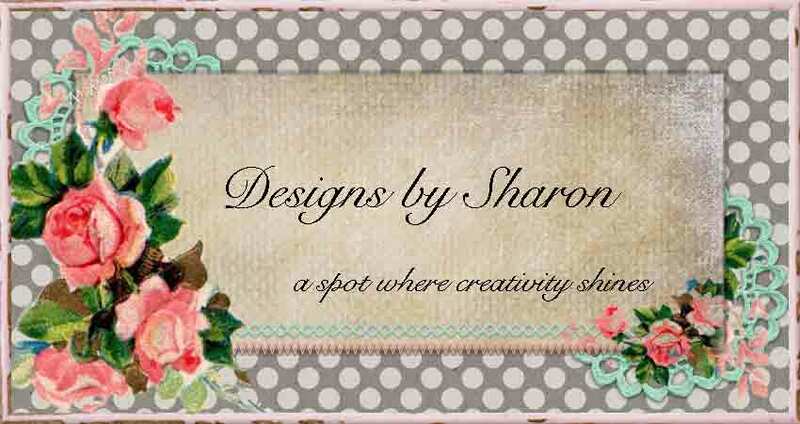 The punches; scallop trim, large oval and scallop oval, are from Stampin' Up! The ink is Chocolate Chip classic ink (Stampin' Up!). The felt flowers are retired SU product. The clear rhinestones are left overs, I believe they were purchased from a large hobby store. The ribbon is Ofray. 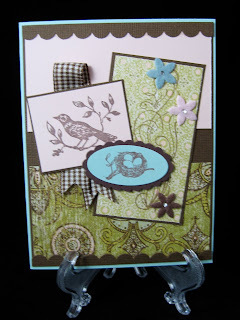 The stamp set is one of my new ones - Birds & Nest (Cavallini). This card, is also my entry into the card contest at the Great Southwest Rubber Stamp Event held in Albuquerque during the last weekend of Feb. 2010. Thank you for looking. I hope you all have a safe and relaxing weekend!